Rent a car for travel: Iran has a lot of beautiful cities, which attracts many tourists and visitors every year due to these natural facilities. You can choose Shiraz, Yazd or Isfahan as historical cities or Mashhad, and Ghom cities of pilgrimage also you can choose Rasht or Sari as green cities. You should see Iran in every seasons in beautiful winter you can go to ski resort in TEHRAN or go swimming in Kish island so you can see different temperature in one season also you can use fresh spring fruits in Chabaar or Iranshahr city in south of iran so don’t listen to other countries news about Iran just come here and enjoy your trip. Iran is the independent country with a lot of natural and mineral and sightseeing resources. Did you know that most of the trips and observations of Nowruz in Iran are done by renting a car? Having a different climate in each part of the country, the country has the possibility to go to a region with a temperature of over 30 degrees in the winter and go to a zone in the summer below zero.Iran is a four seasons country with beautiful seasonal products. One of the best choices to travel is to rent a car for domestic trips in Iran. 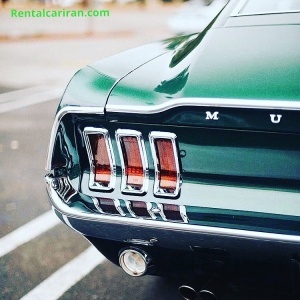 Rent a car in Tehran and travel to the whole of Iran, The car rental industry in the whole country, especially in the big cities and touristic cities, is in progress, and in many cities you can rent your car otherwise you can get your car from Tehran and they will send with train to that city. for example you can go from Tehran to Isfahan You can travel by car rental and rental car to cities such as Shiraz and Isfahan and north of the country or Mashhad, where you will find a car rental in Tehran. Many of these people, therefore, can use their easy and convenient travel arrangements to rent a car or rent a car with a very valuable service, helping them to travel so beautifully and calmly. 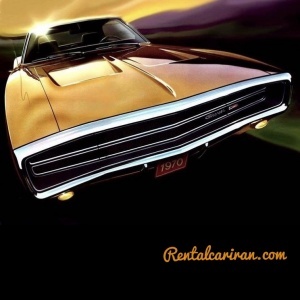 One of the most distinct rentalcariran.com Services is the car rental without a driver. You can submit your request by checking the vehicle you are requesting via contact us or ask us to provide your car. After sending your request, our experts will contact you for rental car. Luxury cars just from the rentalcariran.com . Our group is trying to further increase its luxury car rental service. There are more than 15 luxury cars in the rental car now that you can send us your rent request. By renting a car and carrying out a visa, your car will be provided at the specified date at the place you specify. Support at all times A group of rentalcariran cars with dedicated staff of services and support will be at your service all day. Contact us for an inquiry about the rental price of the car. Older PostWhy rental car and car rental?